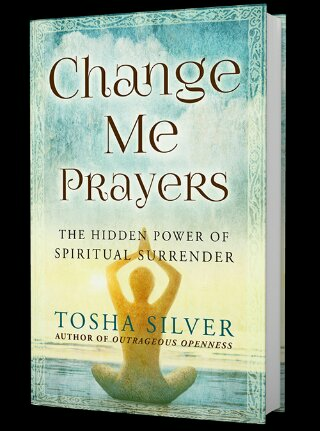 Tosha Silver’s “Change Me Prayers” offers a great collection of uncomplicated prayers and short reflections on them at work in Silver’s life. The prayers aid readers in jump starting or rekindling a spiritual, divine connection through surrender and a genuine desire to be changed. Silver gives a gentle nudge in the voice of a friend who’s found love and is willing to share. BuyTheBook.